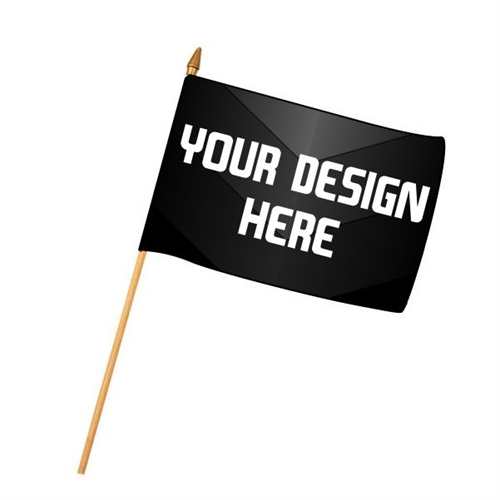 Our Custom Car Flag is a double sided print car flag. Our Custom Car Flag is a double sided print car flag. You can take this flag where ever your car goes.